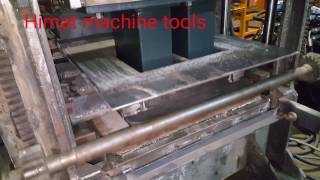 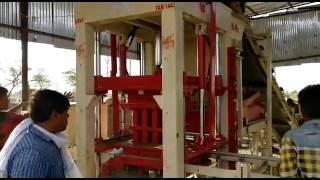 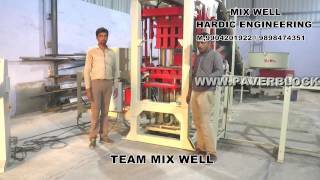 Bricks Machine Manufacturers in India - TradeXL Media Pvt. 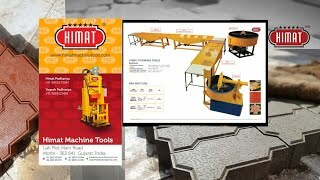 Ltd.
Paver Block Machine manufactured by us is a high-quality paver block making machine. 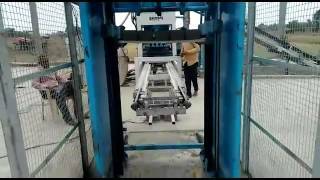 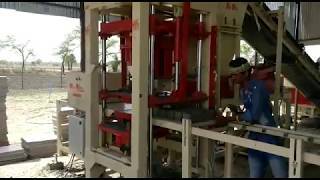 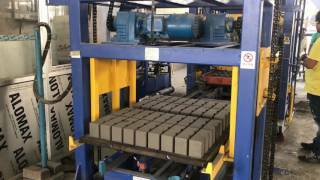 This Paver Block Making Machine manufacture the paver blocks.